The reality TV show, BitGirls, will start broadcasting on TOKYO MX (Tokyo Metropolitan Television) with two special prequels on October 21 and 28, 2016 with regular broadcasting every Friday night beginning in November. An estimated 14.3 million households in Tokyo, Saitama, Chiba, Kanagawa, and the Ibaraki area subscribe to TOYKO MX, making it a wide-reaching channel that covers 80 percent of the Kanto area in Japan. Combined with the fact that BitGirls will be hosted by two popular TV talents, comedian Eiji Shibata and actress/talent model Risa Yoshiki, it is poised to attract a large number of viewers when it airs. Over the course of the first season the six girls — Djasanyan, Sanomaya, Chikarin, Satoayaka, Tsukasa, and Kaori — will undertake various challenges with the television hosts. Each girl “becomes” a digital currency. Viewers show their support for their favorite girl by buying her tokens known as Torekabu. This is a combination of two Japanese words: toreaka, meaning trading cards and kabu, meaning stock shares. 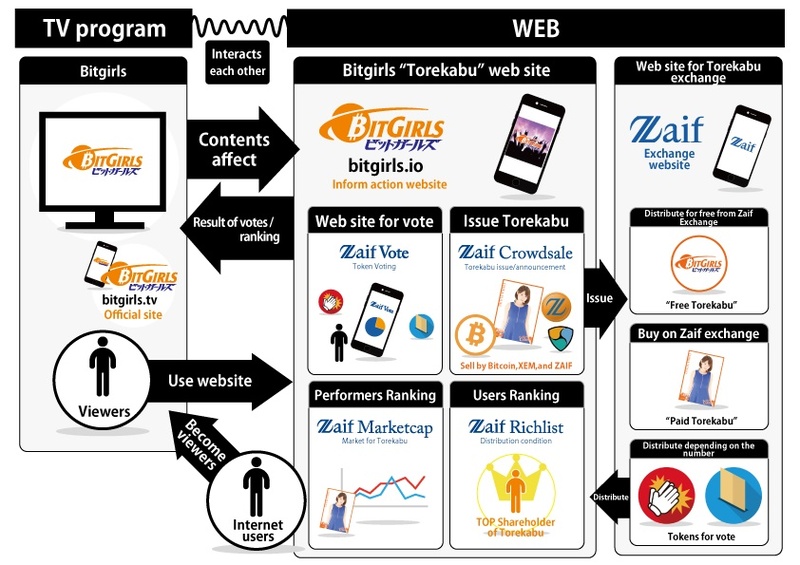 On October 3, the BitGirls Initial Coin Offering (ICO) crowdsale launched on the producers’ Osaka-based platform Zaif Exchange. Each Torekabu will be limited to five million tokens: 3.5 million will be sold in the Initial Coin Offering which began on October 3, one million will be reserved, and 0.5 million will be set aside for marketing and operational costs by the committee. Torekabu will be traded in Zaif, Counterparty, bitcoin, and XEM, the digital currency of the New Economy Movement (NEM) blockchain. Fans who want to vote have to buy Torekabu coins with these currencies; therefore, they will first need to buy an entry digital currency before they can buy the Torekabu associated with the individual BitGirl of their choice. Then, as the value of each Torekabu token increases, depending on the popularity of the girl associated with that Torekabu, viewers will also receive voting tokens named HYOU, paid out as dividends based on the numbers of shares in that token that they own. Speaking to Bitcoin Magazine, Takao Asayama, CEO of Tech Bureau Corp, the parent firm of Zaif Exchange and the show’s producers, said that voting would decide the direction and content of future TV shows. According to Asayama, the market cap of the individual BitGirls’ tokens will decide the girls’ ranks in the TV show. Each girl’s performance on TV will affect her popularity, thus increasing or decreasing the value of her token, and influencing viewers’ trading behaviors. “This means that people have to watch [the] TV live instead of recording it, otherwise viewers could miss a good time to sell [or] buy Torekabu,” Asayama said. Asayama said that BitGirls is aiming to be the first to achieve the Web 2 TV 2 Web loop whereby voting via the Internet decides the content of the TV shows. The making of BitGirls didn’t come easily. In Japan, TV stations have strict screening rules. The fact that BitGirls has been given the green light is considered a breakthrough. 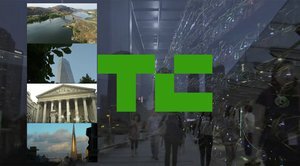 After teaming up with an ambitious production company, they managed to pass the screening, making it the first TV show that offers a dedicated digital currency and blockchain-based service. The aim of BitGirls is to take a product that is often thought of as too difficult or too complicated to understand by creating a user-friendly crypto project. The show aims to achieve this by combining entertainment and the idea of ICOs and crowdsales in order to give users’ a better understanding of how the blockchain and digital currencies can work. Their mission is to make it fun. Viewers that take part in the show and use their tokens to vote will be able to track and audit the voting live as it takes place on the Bitcoin blockchain. Once a vote has been placed it can’t be reversed, censored or manipulated. Speaking to Bitcoin Magazine, Trevor Altpeter, Counterparty Foundation director, said that Counterparty is very popular in Japan, with many people in the community already creating their own Counterparty tokens to experiment with the new concept of tokens on the blockchain. “The presence and familiarity of IndieSquare, the leading mobile token wallet and API provider, based in Tokyo is playing a role as well,” Altpeter said. Koji Higashi, co-founder of IndieSquare believes that it is this mobile capability that produces a big advantage of using Counterparty compared to other similar protocols. When it comes to the adoption of digital currencies in Japan, however, its past has produced a negative impression with the failed Tokyo-based bitcoin exchange Mt. Gox. According to Asayama, this makes adoption in Japan difficult. 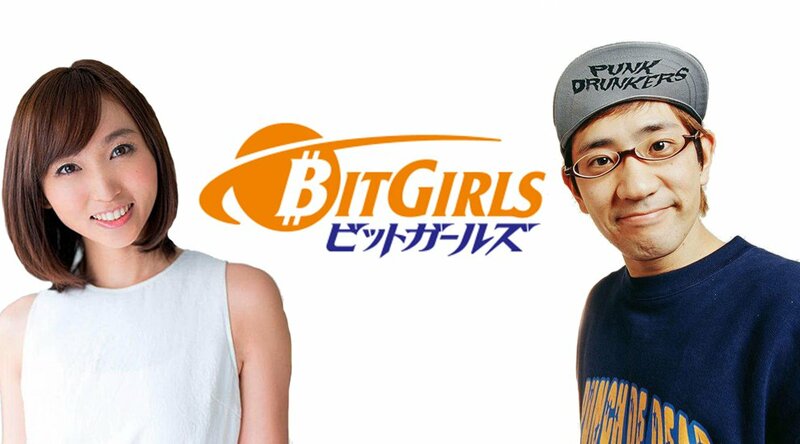 While Altpeter believes that the BitGirls will be a success since it combines popularity of shows like American Idol with a financial element, Higashi takes a more tentative approach. By using “idols,” a growing social phenomenon in Japanese culture, the company hopes that it will attract a large following of people who admire these aspiring starlets. Higashi says that he has already seen the impact this is having on the idol community with many of them trying to learn about bitcoin so that they can support their idols. Before the show, Higashi added, the same people would never have thought about buying or using bitcoins before. “If bitcoin is to go mainstream and appeal to regular people, it has to gain more support from celebrities and famous figures, in my opinion, and BitGirls can be a significant step forward for bitcoin and Counterparty adoption in Japan,” he said. Altpeter agrees that the unique concept of BitGirls will help to legitimize bitcoin-based asset protocols. 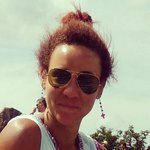 “It is likely that BitGirls will be the catalyst for future media projects by providing a proven framework for content producers to follow,” Altpeter concluded.